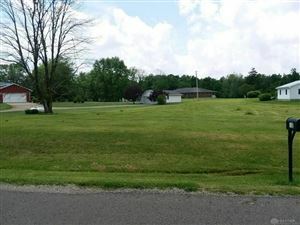 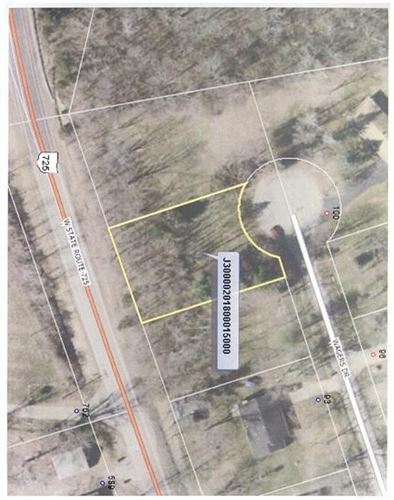 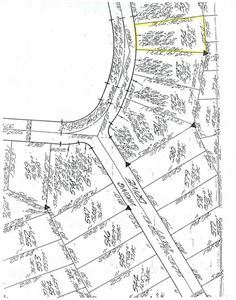 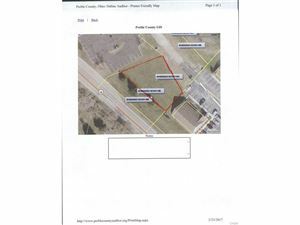 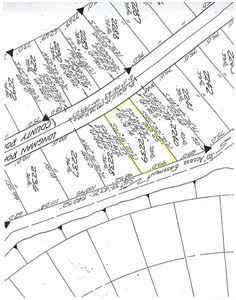 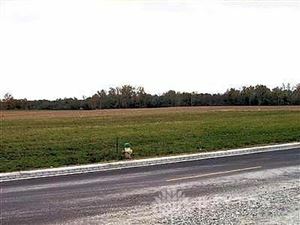 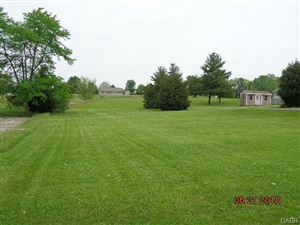 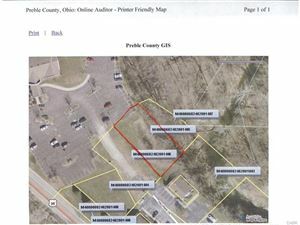 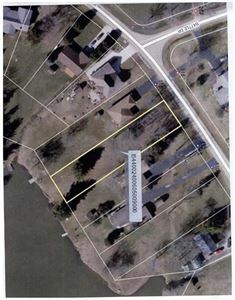 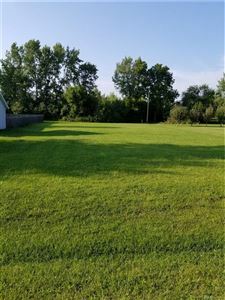 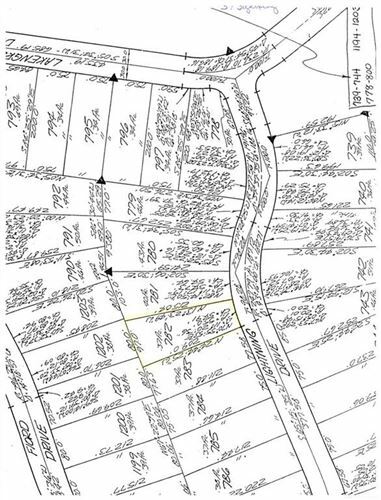 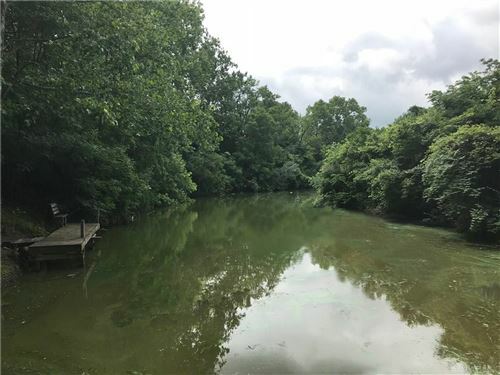 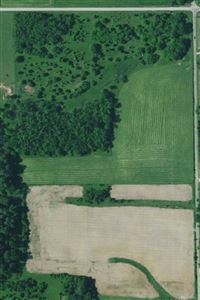 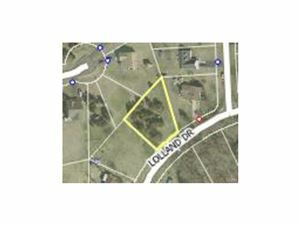 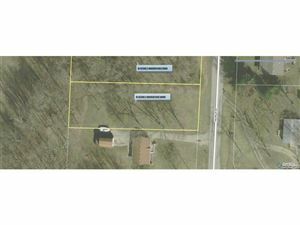 There are currently many great lots, land, and farms for sale in Preble County. 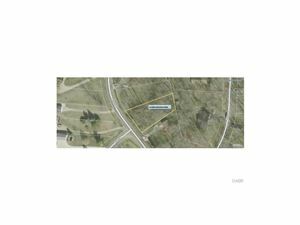 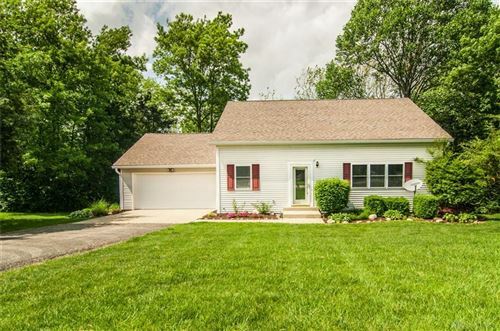 Present properties include Lakengren lots, lots in the beautiful Meadowbrook estates, acreage in Lewisburg and farms in Eaton Ohio. 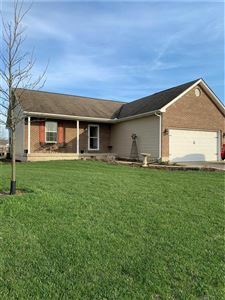 If you’re searching for real estate in Preble County, contact Country Mile Realtors today at 937-456-9992.